Before joining CBD-Intel’s sister site ECigIntelligence in early 2014 as one of its first employees, Barnaby had a 30-year career as a reporter and editor for newspapers, magazines and online services, working in Canada, the US and the Middle East as well as his current British location. 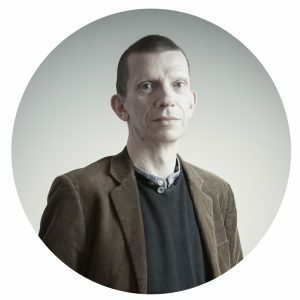 He has edited publications covering fields including technology and the advertising industry, and was launch editor of the first large daily online news service in the British regional media. Barnaby also writes on classical music for a number of publications. Barnaby manages the editorial and reporting teams and works closely with the analyst teams, to ensure that all content meets high standards of quality and relevance. He also writes for the site occasionally, mostly on science-related issues; he is a member of the Association of British Science Writers.